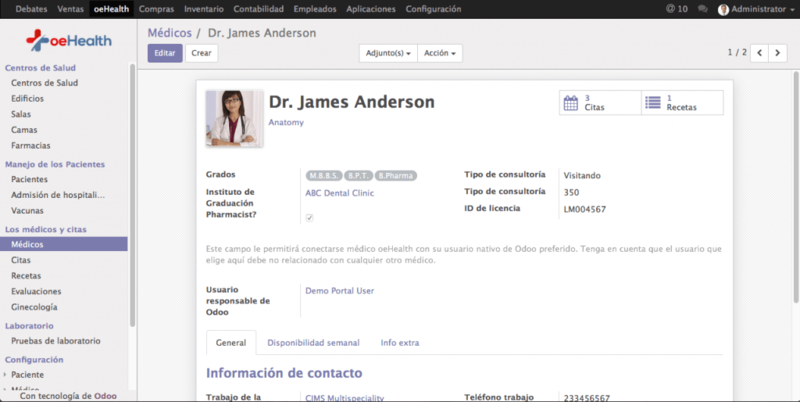 Everyone at Braincrew Apps are very delighted to announce the multi language support for oeHealth modules. 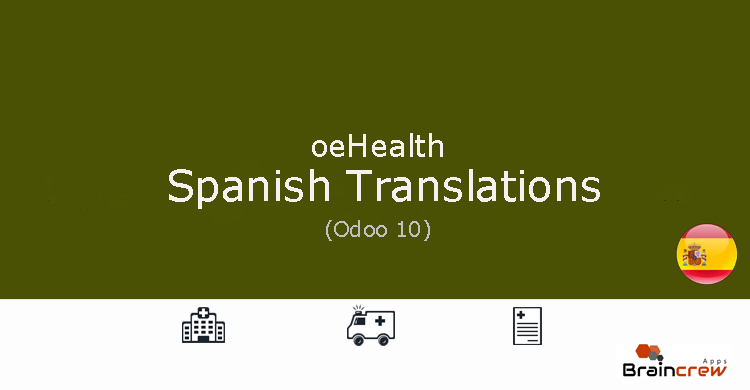 We have received lots of inquiries asking to provide support of different langugages for oeHealth features and today we’re proud to announce Spanish languague support for our flag ship product oeHealth Premium for Odoo 9 and Odoo 10 platforms. 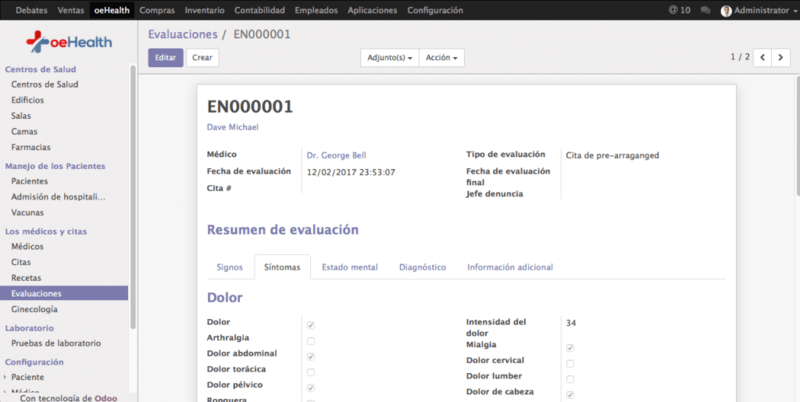 We are also currently working on to support Spanish language translations for oeHealth Extra Addons features and aiming to launch that module in next 1-2 weeks from now. The translations support for other languages like French, Italian, Portugese, German, Russian and Arabic are still in pipeline to launch by end of the next month. Stay tunes for the more updates !! 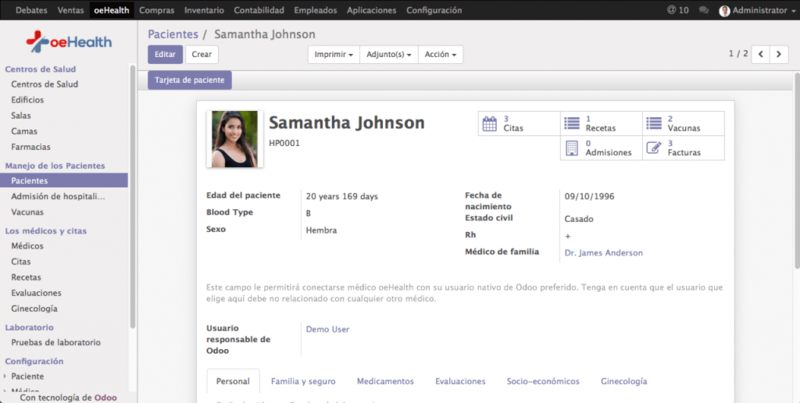 This entry was posted in oeHealth News and tagged health, hospitals, languages, odoo10, odoo9, spanish.